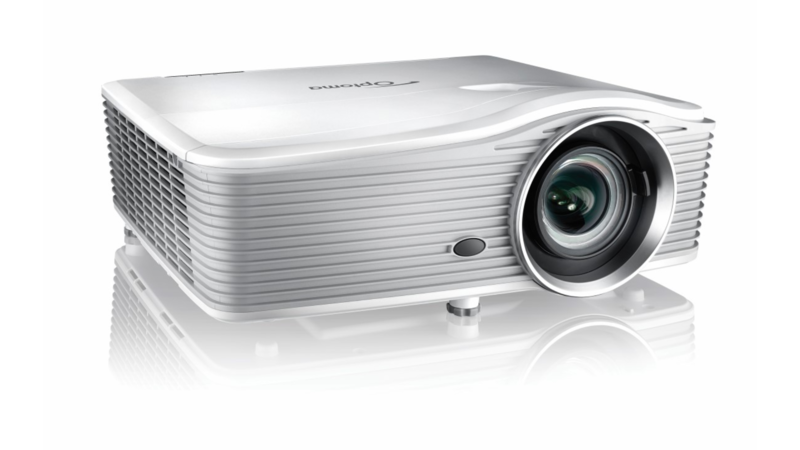 The WU515ST Short Throw projector produces better than full HD quality images for sharper, clearer images and presentations. 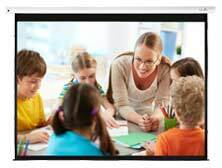 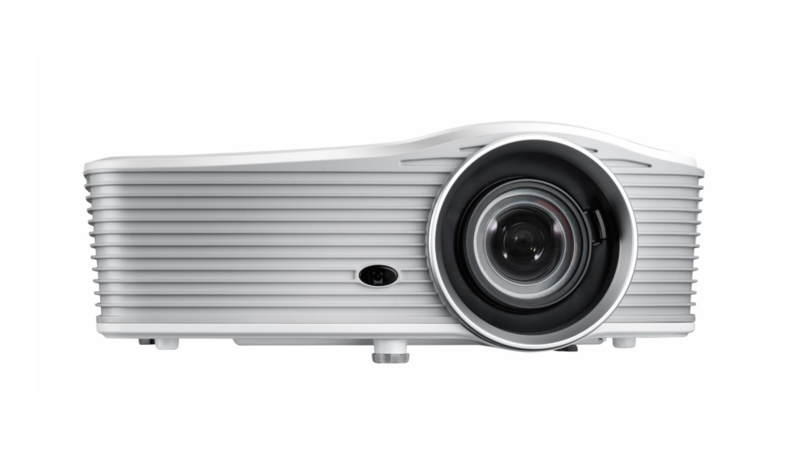 This professional installation projector boasts a brightness of 5,500 lumens and features multiple digital connection options, with two HDMI inputs and DisplayPort. 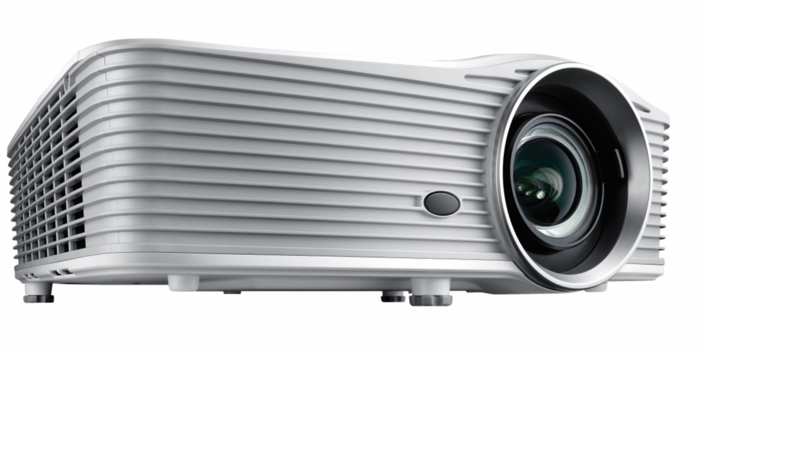 For more complex installations, this projector is equipped with lens shift and built-in four corner geometric adjustment, ensuring the image is exactly where it is meant to be, even on uneven walls and when projector placement is awkward.